WJD Flooring is the UK’s premier supplier of the Stopgap Fball F76 5Kg, which is used be a whole host of flooring contractors working in a variety of industries to suppress damp and moisture in subfloors. A superb product from our flooring accessories range, the Fball F76 5kg is a damp proof membrane and can also be purchased in various different sized units. 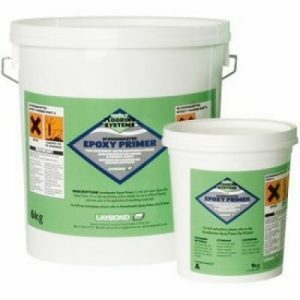 If the relative humidity (RH) in your subfloor is larger than 75% RH then the British Standard BS8203 requires that you must use a Stopgap Fball F76 damp proof membrane. 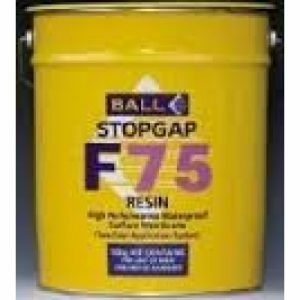 The Stopgap Fball F76 5Kg is free of solvents and is a two-part epoxy resin. 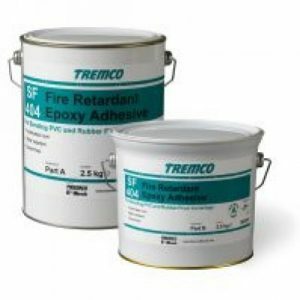 Once dried and cured it provides a waterproof, damp proof surface membrane. Fball F76 obstructs the passage of lingering construction moisture. This is done to prevent it from affecting subsequent floorcovering installations. This makes life easier during fast-track building programmes by allowing for earlier installation of carpets tiles and vinyl. 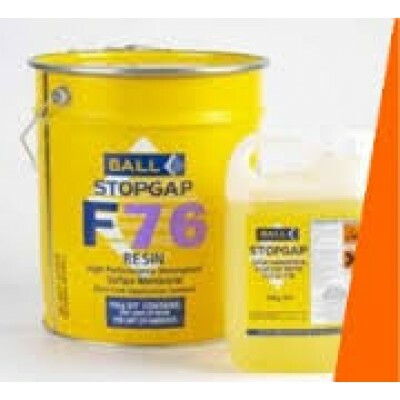 Stopgap F76 is pigmented blue. This is so the person spreading the membrane can more easily see and control the coverage. 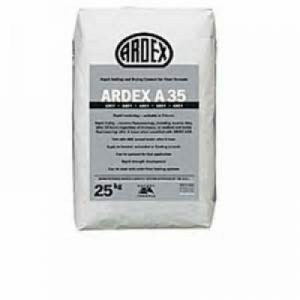 As well as suppressing moisture it can also isolate construction moisture with RH values of up to 92%. To learn more, you can get in touch with our expert team here at WJD Flooring team. Give us a call on 01744 885514 or contact us at info@wjdflooring.co.uk.